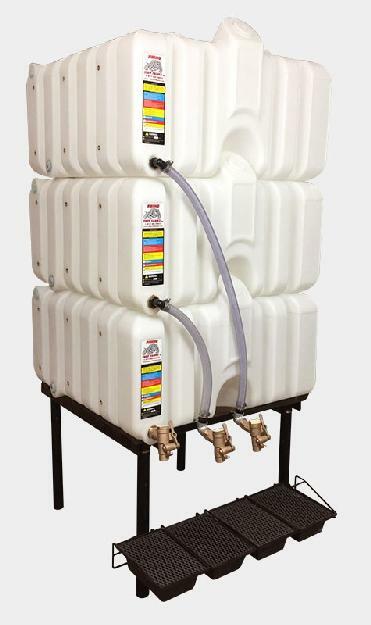 Get your Rhino tank from Standard Industrial. 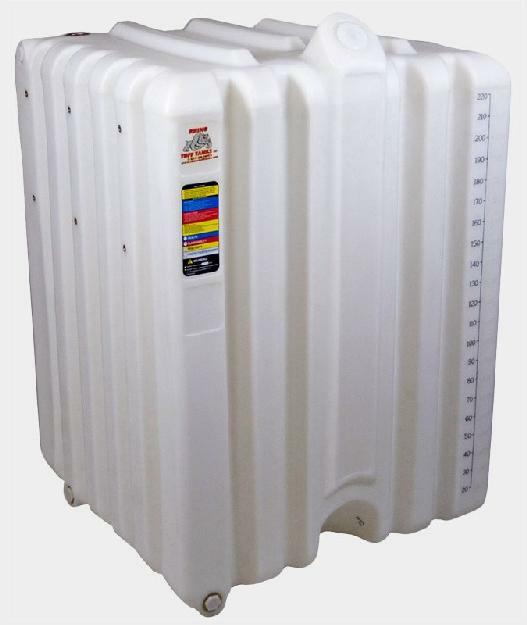 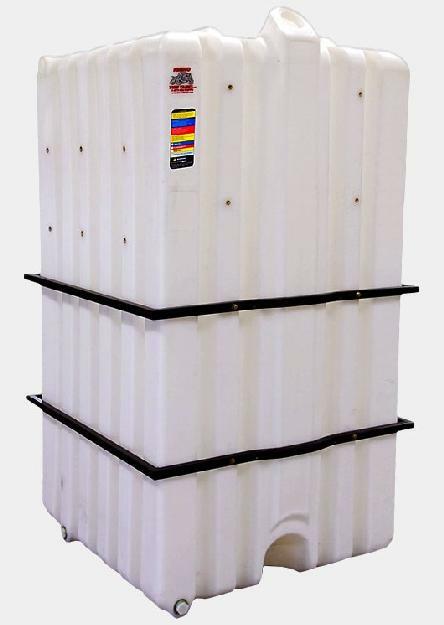 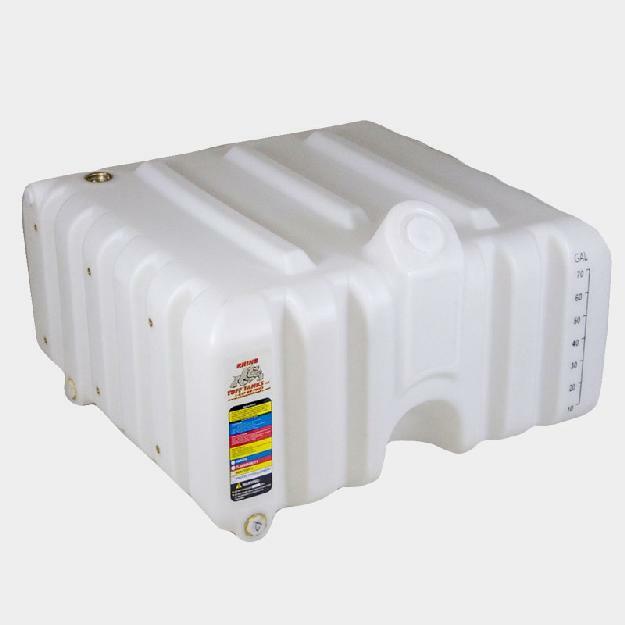 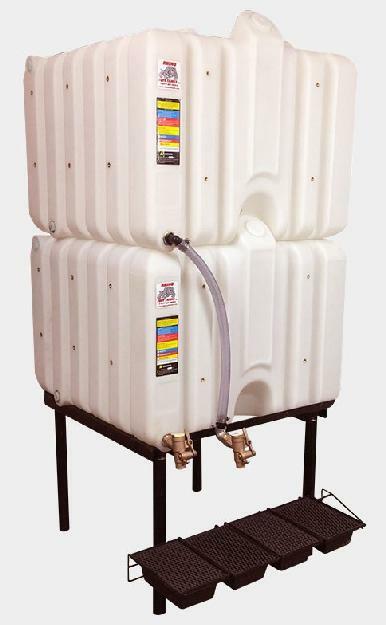 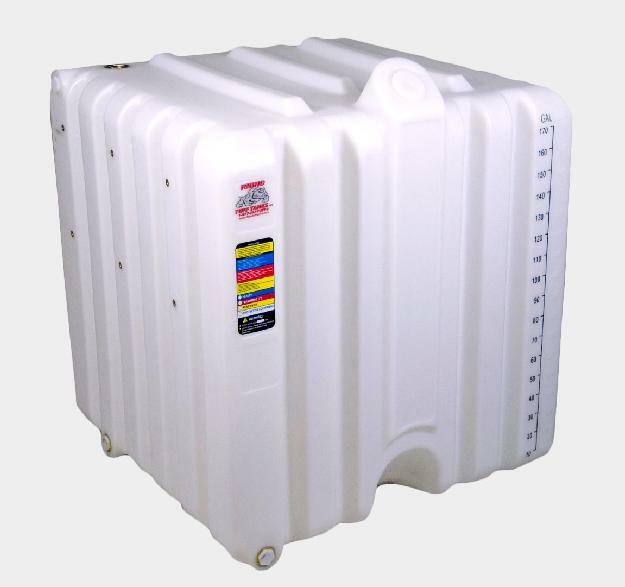 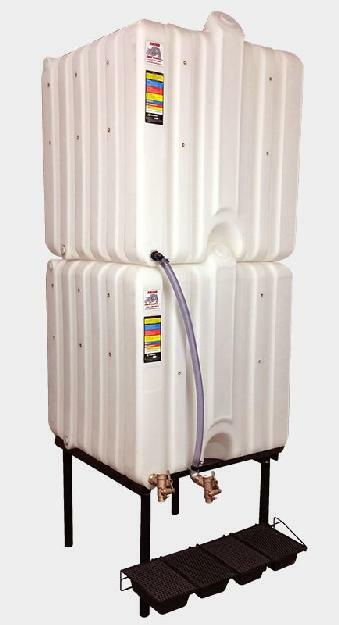 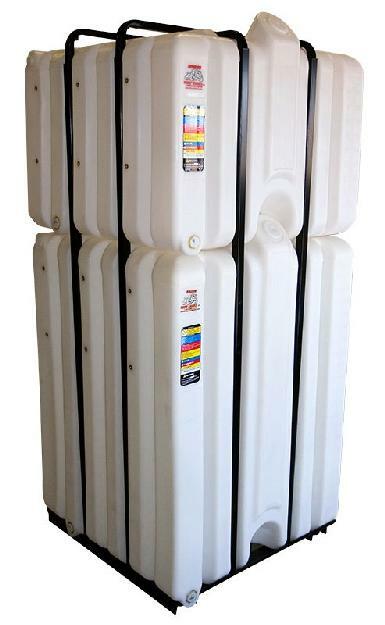 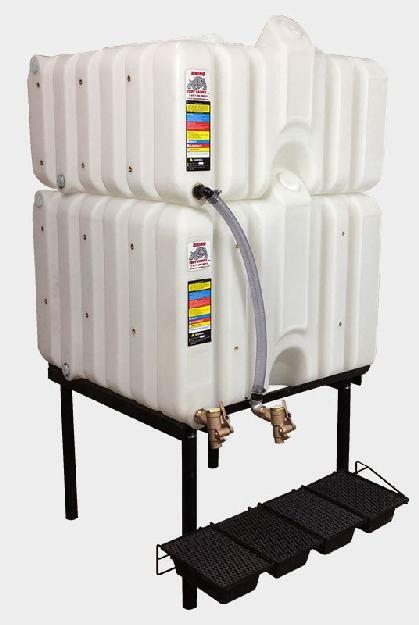 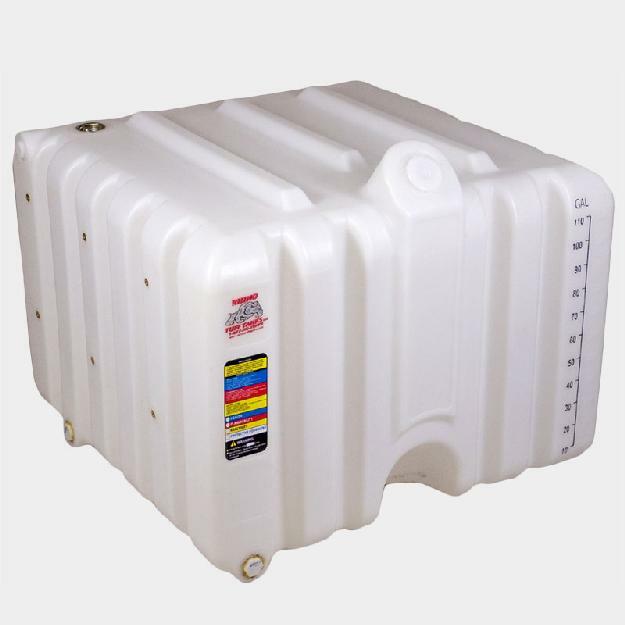 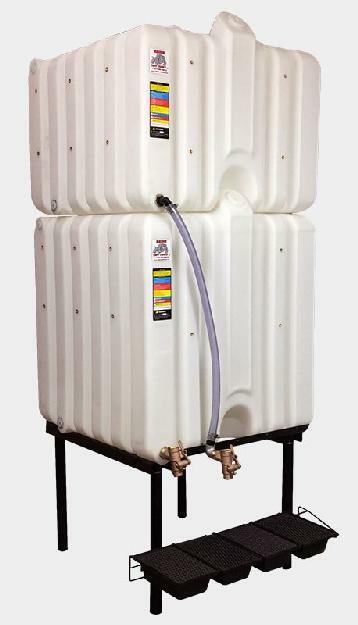 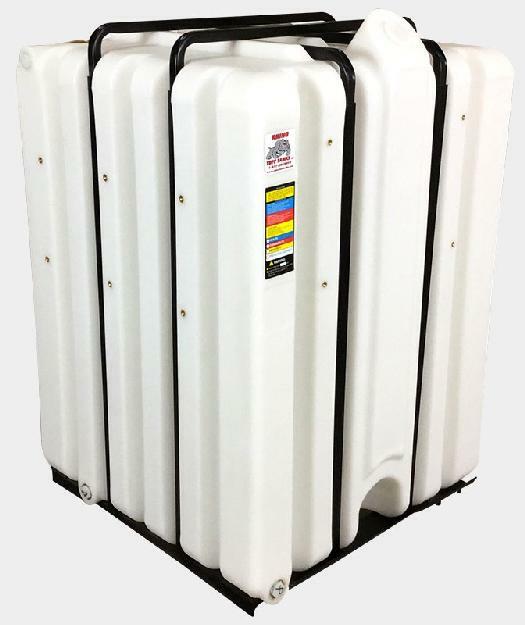 Search through our selection of Rhino chemical tanks. 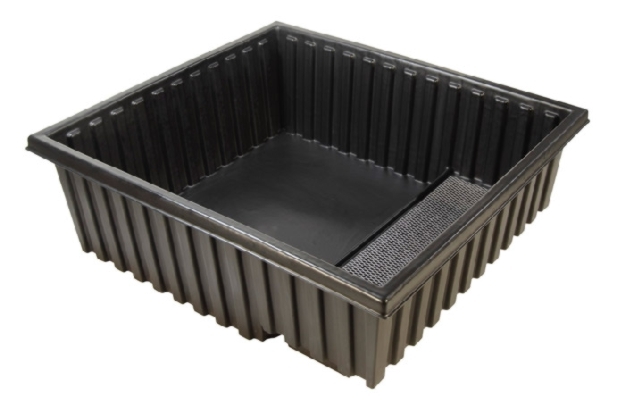 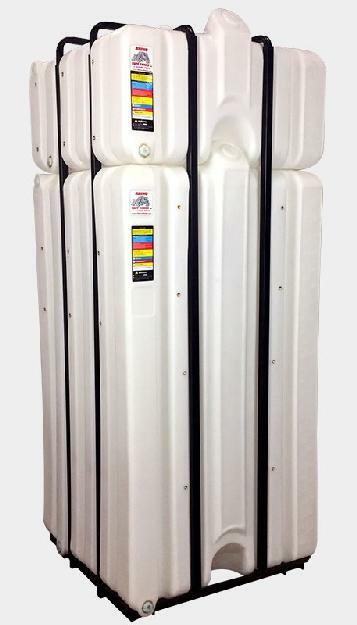 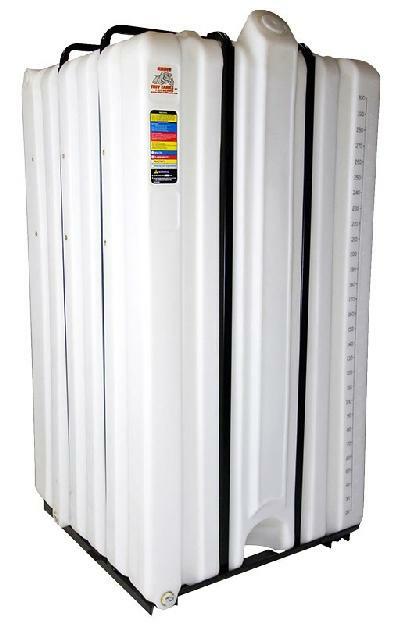 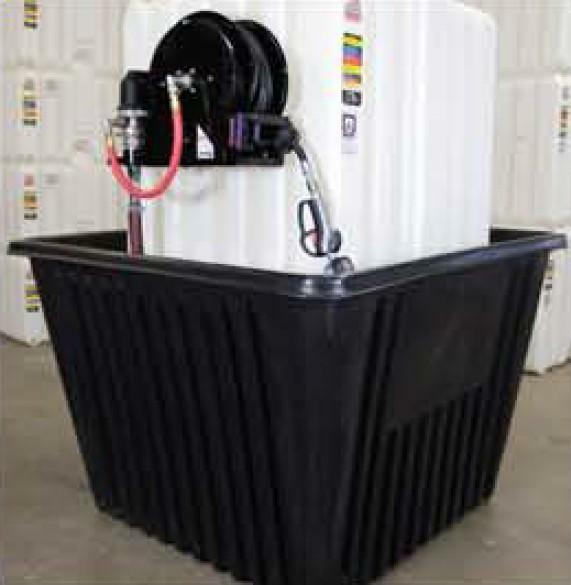 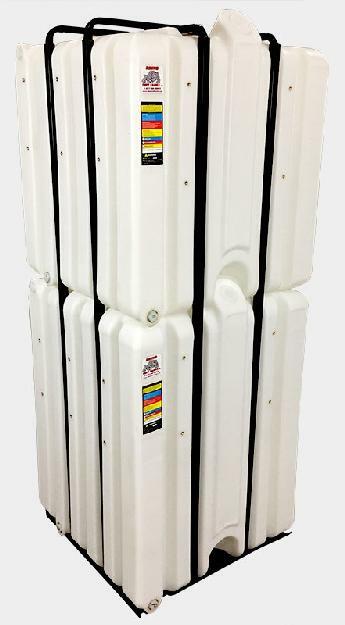 We have tanks from the Rhino 120 gallon tank up to our Rhino 240 gallon tank. 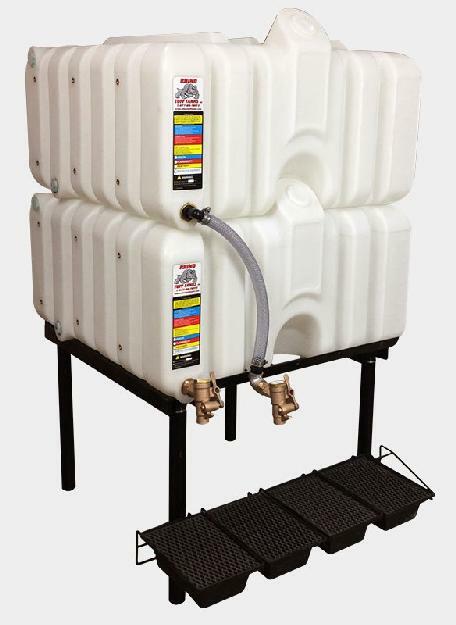 Purchase with Standard Industrial and feel confident that you're getting high quality for a low price.